Are you a budding photographer? Photography is an artistic instinct which is found in creative personalities. With the advancement in technologies, there are so many cameras has come to the market which can capture the best of images. Merely having a camera is not enough you need to understand the tricks and trade of capturing good images. Through this post, we will help you Photography tutorial channels on youtube which you must follow for learnings. 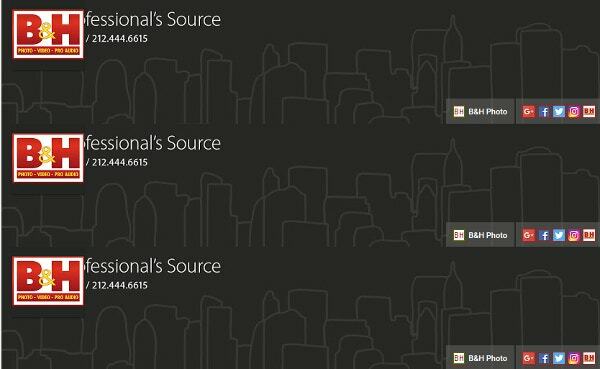 You can also see YouTube Channel Art Templates. B&H Photo is a good platform where photographers learn and get motivation through daily videos.The videos uploaded are full of tips and tricks.it also features famous personalities in photography and video. Subscribe to B&H Photo for reviews and great tutorials and it also features interviews. 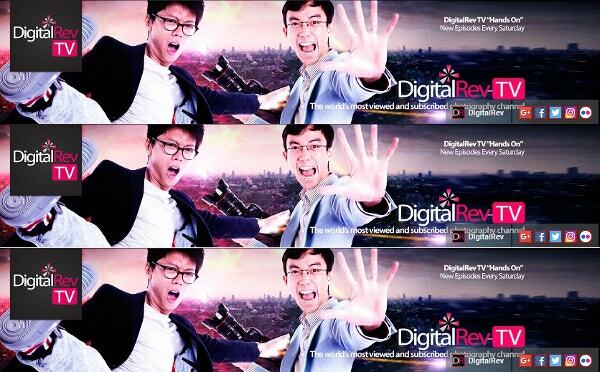 DigitalRev is like a social network built for photo-loving professional or beginner, fashion model or creative director, photojournalist or art student. You will find all sort of stuff here. It is said that it is one of the most viewed channels in the photography category. 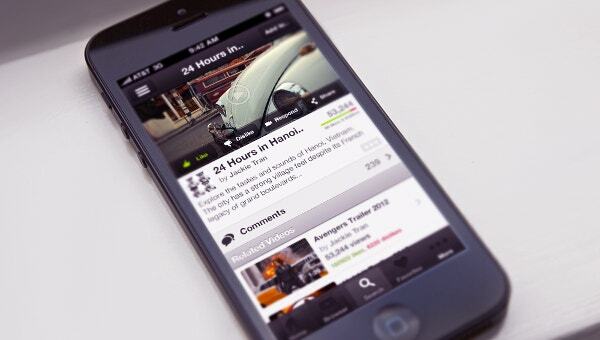 It has different categories and videos which will amaze you. It is a good platform for learnings. You can not avoid this channel without hitting the subscription button. 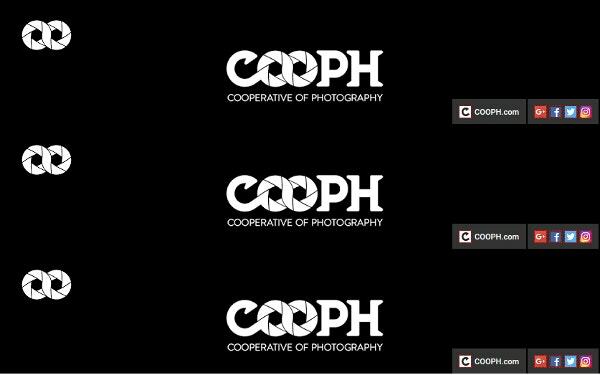 COOPH videos have got amazing Do It Yourself photography tutorials which give good tips on photography, tricks and hacks to follow. This channel is full of photography inspiration. 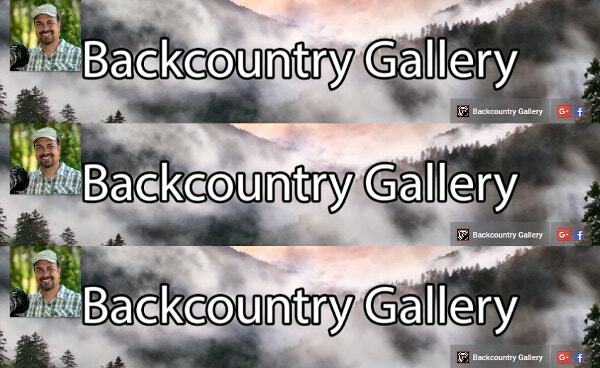 Basically, it is a community online magazine on photography. They promote extraordinary visions from the community. They also support photographers with creativity. Subscribe this incredible channel for motivations and inspirations. 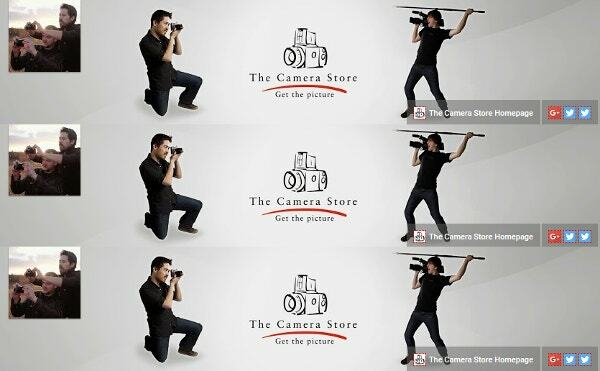 The Camera Store TV is hosted by Chris Niccolls and director/cameraman Jordan Drake.This channel brings info on Photography and Videography both. Their videos are extremely useful to learn new stuff. They have all sort of camera techniques and learnings. Subscribe to experience it yourself. Photoshop Tutorials by Phlearn strive to give the best of video tutorials from the field of photography. It has got interesting videos which are inspiring as well as the good source to learn. Subscribe to this website for all you need to learn in photography. 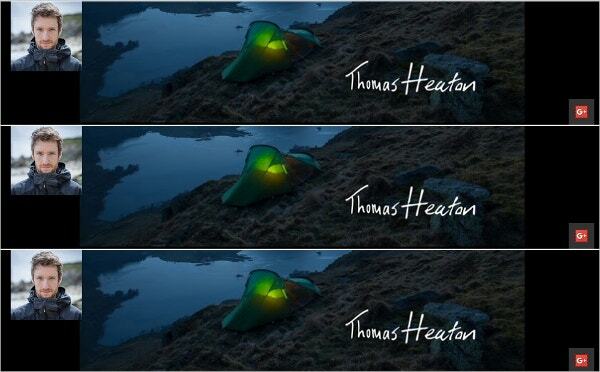 You must follow Thomas Heaton as he travels to the outdoor. His photograph has got some of the stunning landscapes you must see in the world. His pictures and videos will make you jealous and would tempt you to pack up your bags. Mike Brown gives amazing photography tips with the updated techniques and tutorials. His videos will make you a better photographer. His teachings are simple and concise and you will find new video every Friday on his channel. He is an experienced photographer and has won awards from Kodak, Fuji and the master Photographers Association. Matt Granger is a traveller and gives amazing reviews and photography tips. He has got a seafood channel and a travel website separately. He is a multi-talented photographer who must be followed to get the incredible ideas and inspirations. 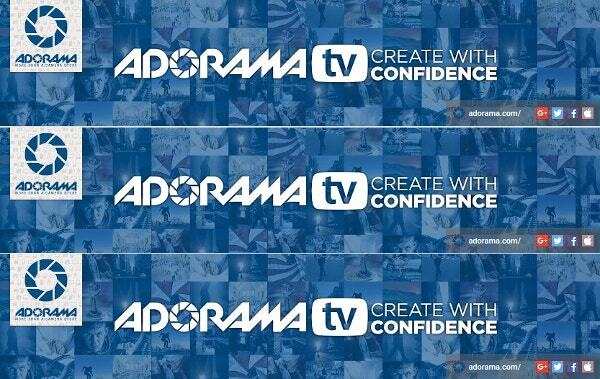 AdoramaTV provides amazing photography tutorials and workshops and uploads new videos daily. 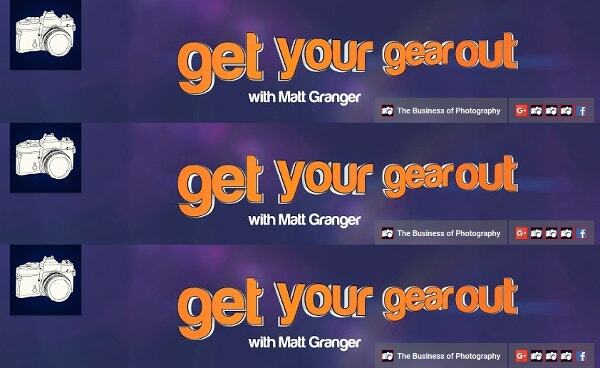 At this channel, you will get tips and learnings from photography professionals like Mark Wallace, Gavin Hoey, Ruth Medjber, Bryan Peterson, Tamara Lackey etc. They keep updating on latest photography tips,reviews, tutorials, lighting etc. follow this channel for everything you need to learn about photography. Subscribe to Steve Perry’s channel to get tips and tricks. He has done great work on nature photography. His travel diaries are must see and will leave you with an amazement. He has worked at various geographical locations. Through this channel, you can learn photography and filmmaking for free. Gorky M is a photographer and Producer who has experience with TV shows, ad films, music videos etc. 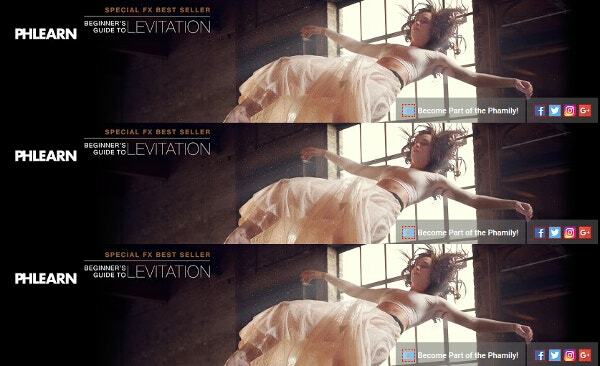 He has worked with clients like Star TV Network, National Geographic, BBC etc. check their website for details. PhotoVideoEDU is an educational support program. 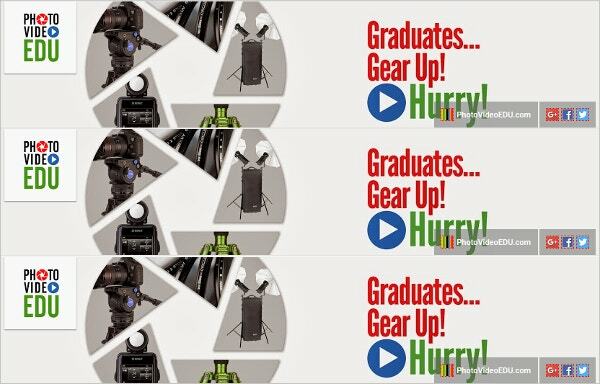 It works for the photography and filmmaking communities and creates educational and training videos.They train photographers and filmmakers equipped to face the challenges. Follow this channel and visit their website for more information. 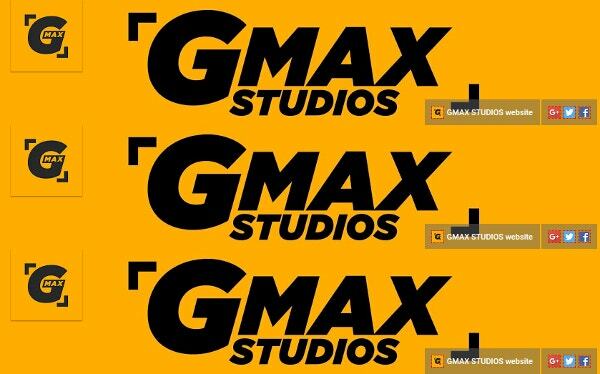 Mark Wallace is the photography instructor behind this channel. You can learn a lot of new things he uploads at his videos. 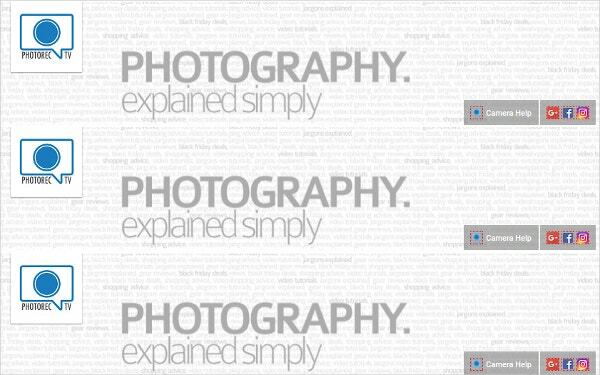 He also has a website where you can find information about his workshops at snapfactory.com This channel is all about the art of photography which educate, inspire and connect photographers. Follow this channel for the incredible things to learn. 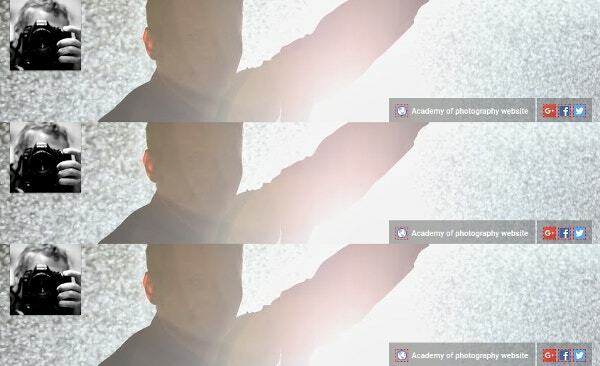 Academy of Photography – is a free photography tutorial. 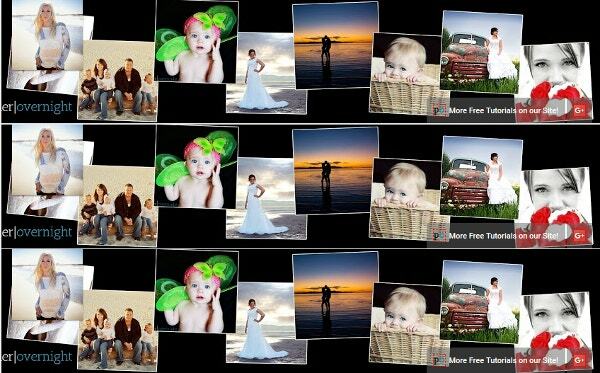 It has got the plethora of resources for every photographer who wants to learn. This channel has got good views and qualified videos to learn from. You can’t miss anything being posted here. PhotoRec TV has got tutorials by Toby Gelston and Scott Fautley. They aid with new videos every week. They are dedicated to giving new learnings to the photographers through their videos. 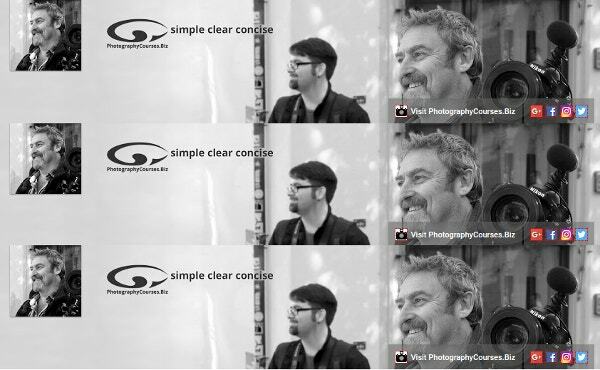 They talk about various genres of photography with tips and tricks. 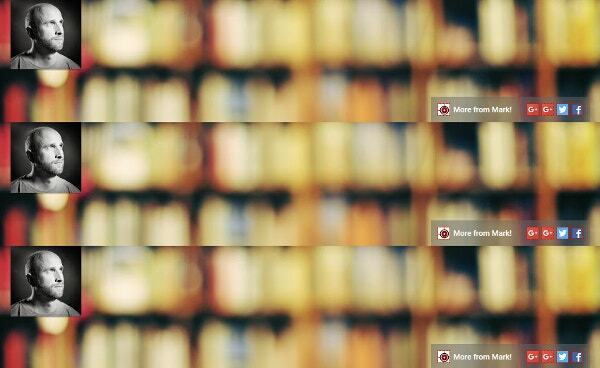 They have a solution for everything related to photography which you can’t miss to follow. 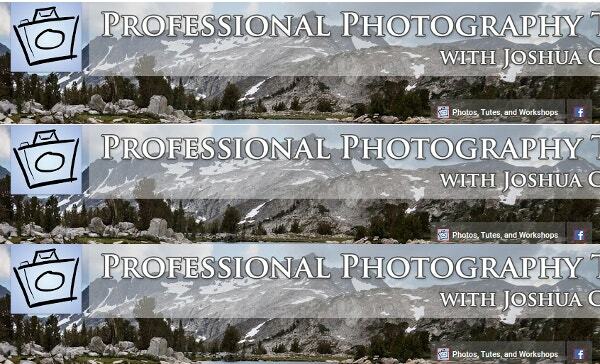 Professional Photography Tips is a channel run by Joshua Cripps who has a good taste in landscape photography. Through his video, he will tell you how to shoot like a professional . His videos are easy to learn and understand. Watch them find it yourself. Photographer Overnight channel was started on May 9, 2011, and it has got views in lakhs. This channel tells you the best of ways how to take good pictures with quality and improve your photography skills. You must subscribe to this channel to become a photographer overnight, just like the name suggests. 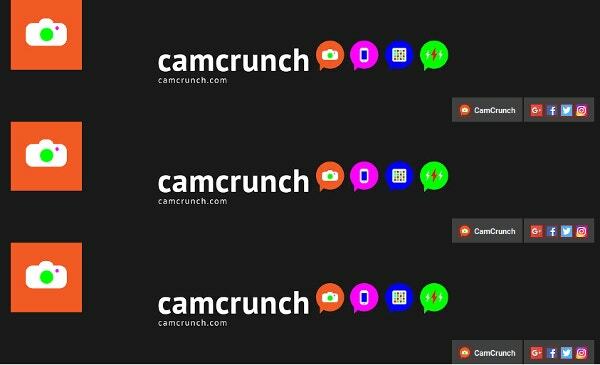 CamCrunch is a platform to find helpful photography tips and tutorials. The goal is to teach and inspire people with photography. The author has got amazing tips through which you can click the best of pics and it also has easy tricks you can follow to get good pictures. SLR Lounge is a photography community which produces excellent photography tutorials, Lightroom and Photoshop Tutorials in an easy way. They also discuss photography news. This channel has got huge followers and you must add to it if you want to be updated with the world of photography. These were the 20 Photography channels on youtube which you must Subscribe. Each channel will give you something to learn and grow with the techniques. They are headed by industry expert and they are telling easy hacks which you can’t ignore but subscribe.